A Beloved and Fun Filled Tequesta Fest for 2017! Thursday, October 26th, 2017 at 1:01pm. A local and true to its community festival that celebrates everything south Florida and small town is Tequesta Fest. Tequesta is a small village found at the northern end of Palm Beach County. 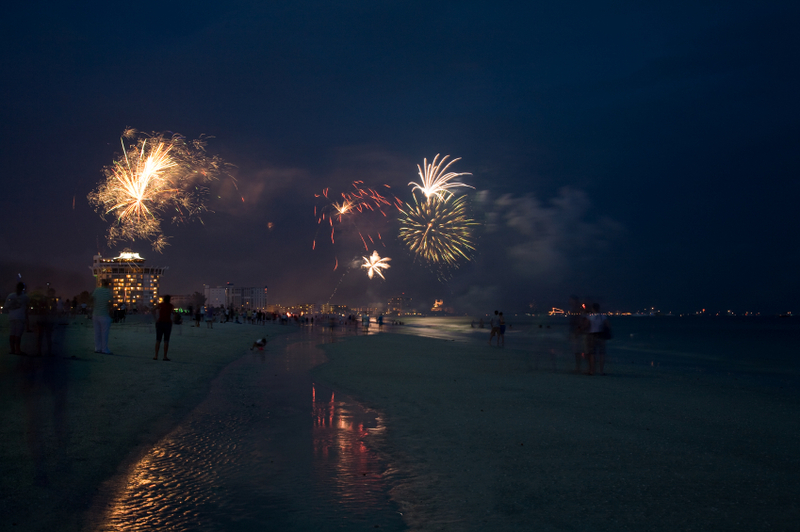 It is home to the idealist old Florida lifestyle. Filled with charming homes and waterfront estates, family friendly parks and one of kind boutiques, coffee shops and eateries. The warm waters of the Loxahatchee River and Atlantic Ocean border all of these amazing qualities and the fact that Tequesta. Friday, August 25th, 2017 at 5:34pm. 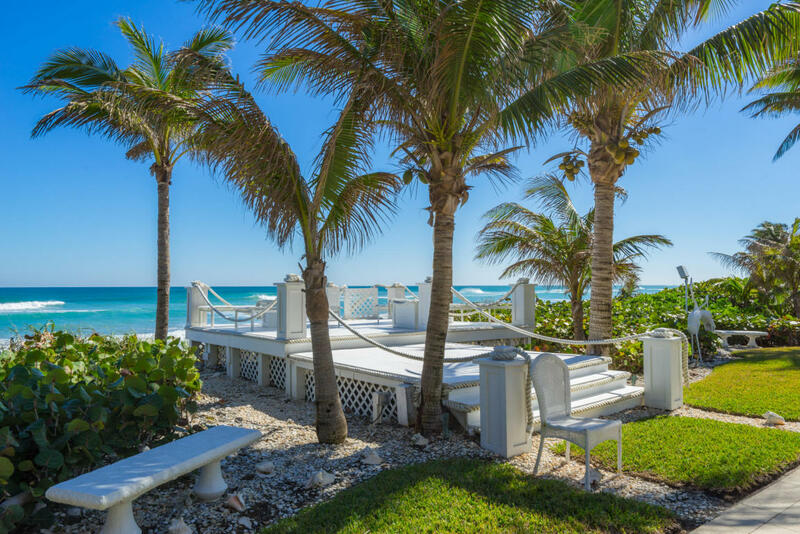 The Village of Tequesta and the Town of Jupiter are snuggled between Palm Beach Gardens and Stuart. The village and township areas provide an opportunity to enjoy the outdoors. Tequesta, as well as Jupiter, have a vail of secrecy surrounding the Loxahatchee River and Intracoastal Waterway. Not many folks are aware of the how the river winds in and out of Jupiter and Tequesta. It affords quiet life and incomparable water vistas for the homeowners, thusly, paddle boarding, kayaking, water sports, boating, etc. are plentiful. Thursday, February 11th, 2016 at 8:59am. 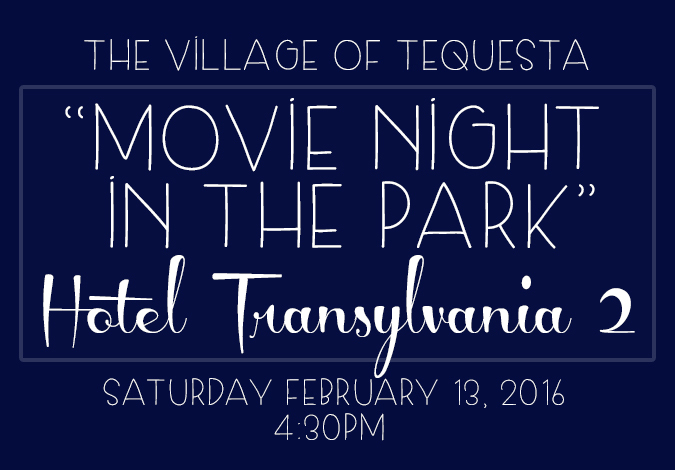 The charming Village of Tequesta will be hosting a movie night in the park this Saturday, February 13, 2016. This weekend’s feature film is “Hotel Transylvania 2” a perfect film for kids, families or even just adults. These movie nights in the park are hosted at Constitution Park, located at 399 Seabrook Road in Tequesta. The get together starts at 4:30pm but the movie will begin playing at dusk. Make sure to arrive at a good time to get a prime spot to spread out your blanket and get your refreshments. Refreshments will be available for sale. All attendees are encouraged to bring their own blankets or chairs, as they will not be available for purchase.